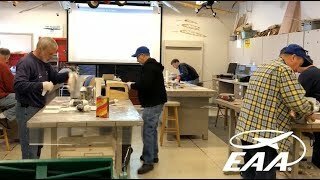 Van’s RVs and similar homebuilt aircraft are largely constructed by working with sheet metal, but there’s more involved in the completion of these airplanes. Eventually, some fiberglass work is going to come up, which a lot of builders find difficult after becoming accustomed to working with metal. 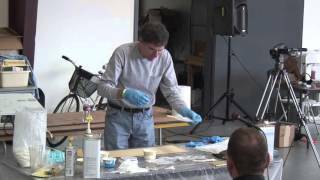 EAA’s Van’s RV Fiberglass Techniques SportAir Workshop class is the perfect solution. 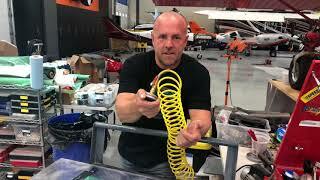 Turbine wilga engine conversion. Making the mold.